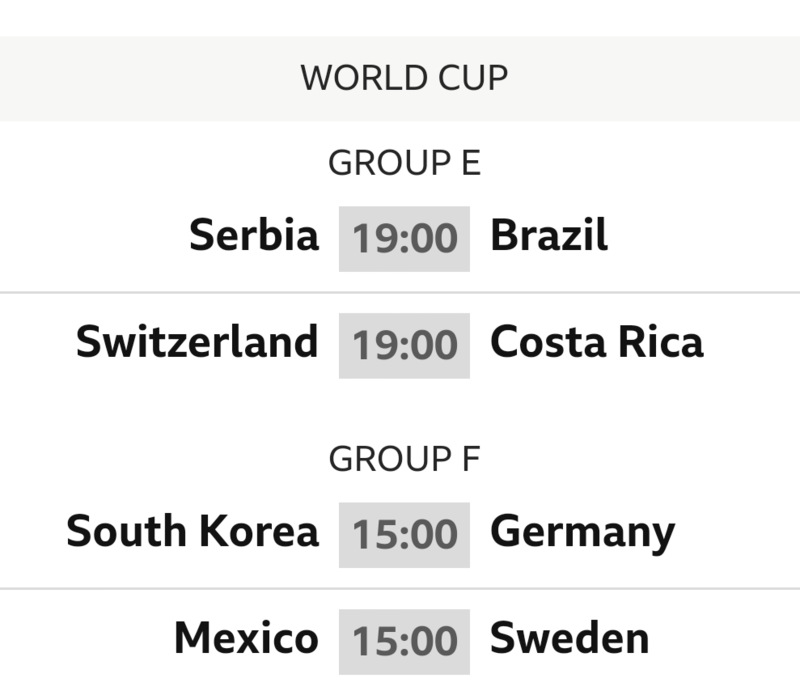 The Round of 16 kicks off today with a couple of belting fixtures. 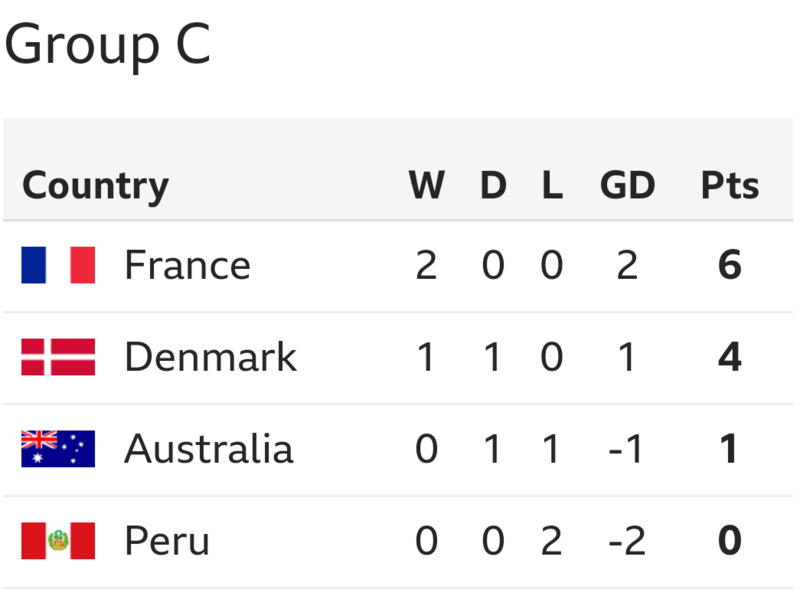 Neither France nor Argentina have hit anything like decent form as yet. 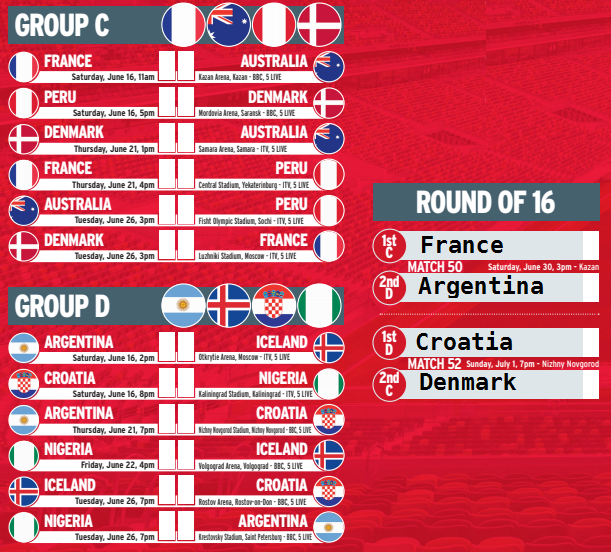 Perhaps the do or die nature of the knockouts will inspire them to bring their A game to stage. 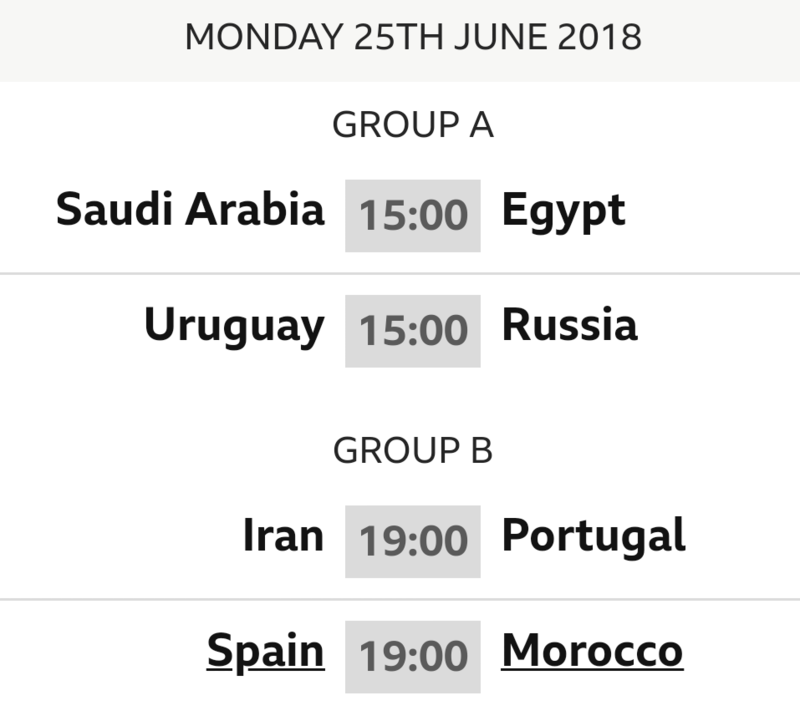 Uruguay v Portugal in the evening could be the tie of this round. 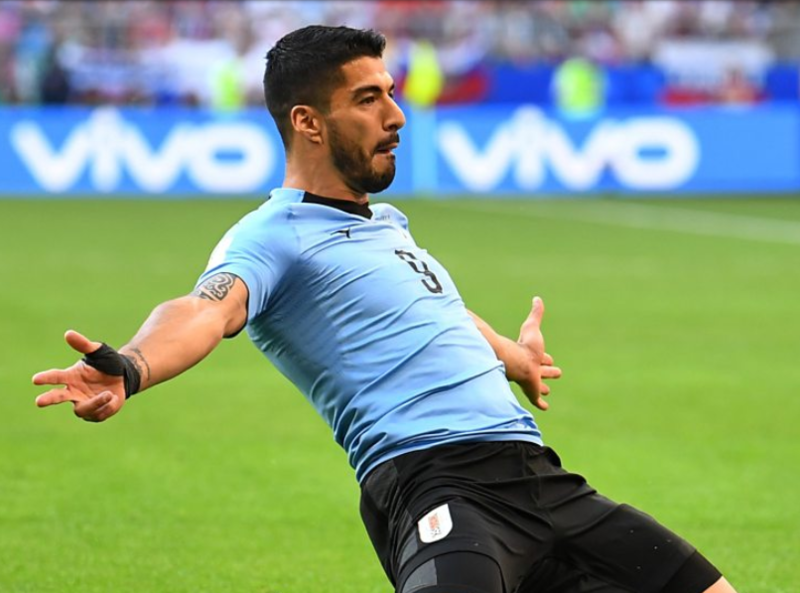 Therefore it’s a guaranteed nil nil and penalties. 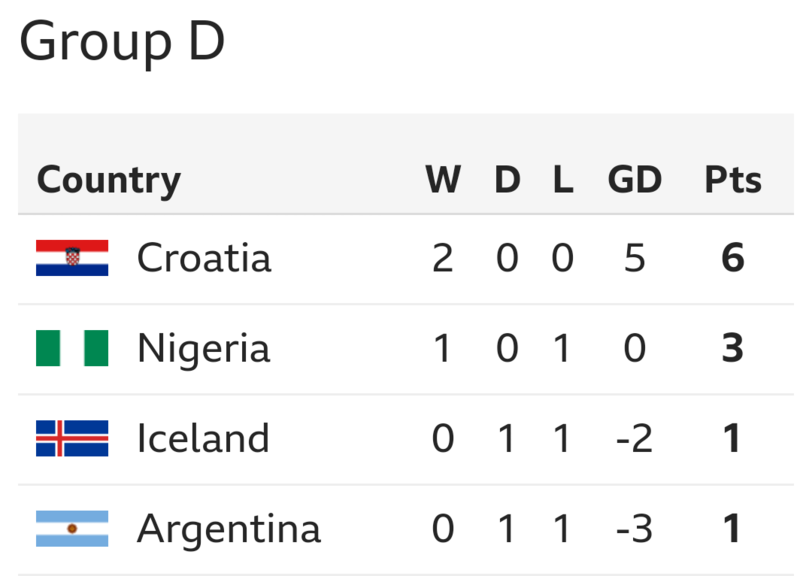 Fair Play? 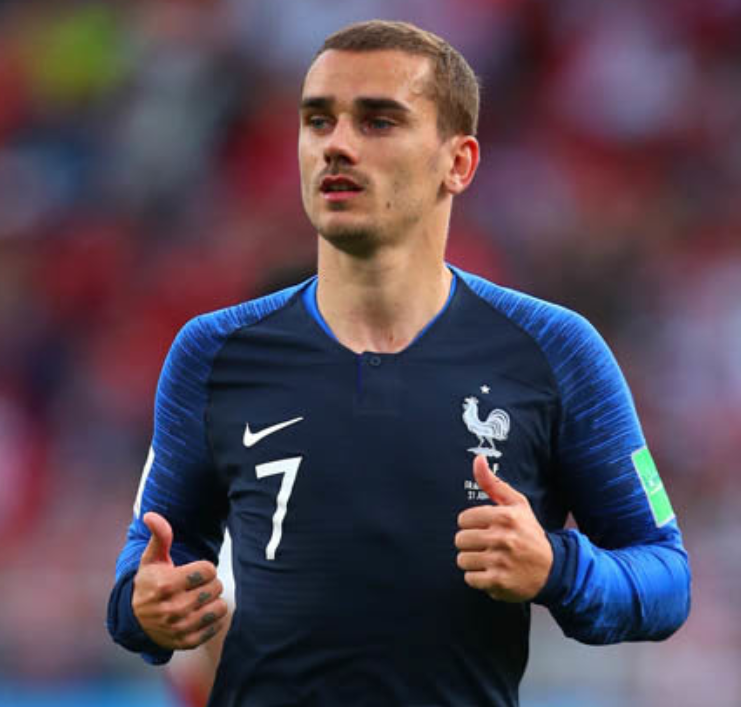 Not on your Nelly. 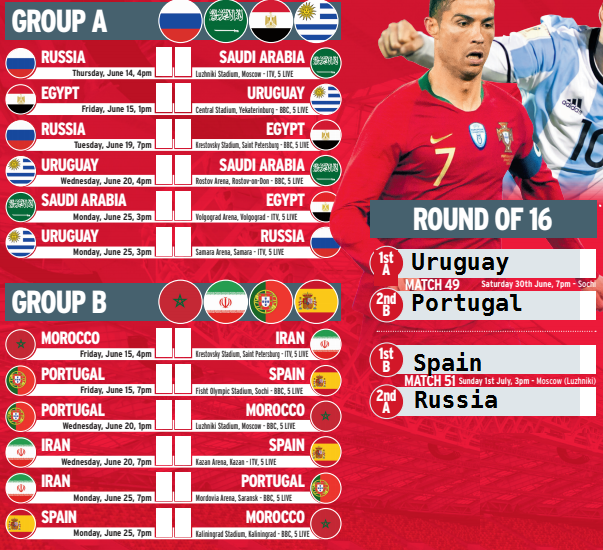 The Round of 16 is complete. 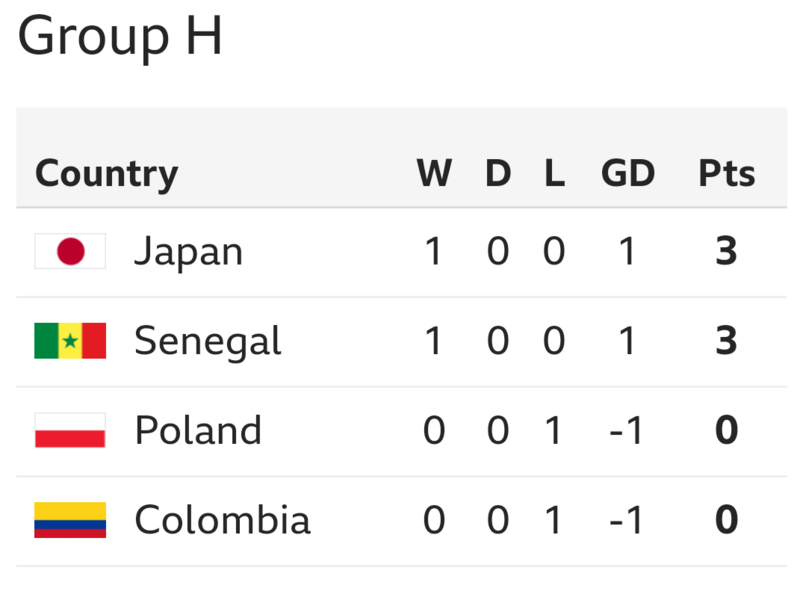 Group H ends in a disgraceful show of bad sportsmanship with Japan passing the ball endlessly sideways, and Poland allowing them to do just that. 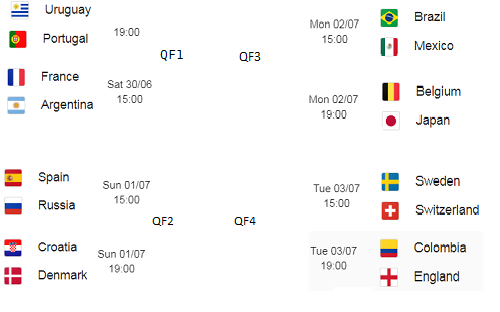 Senegal go out of the tournament on the fair play rule. 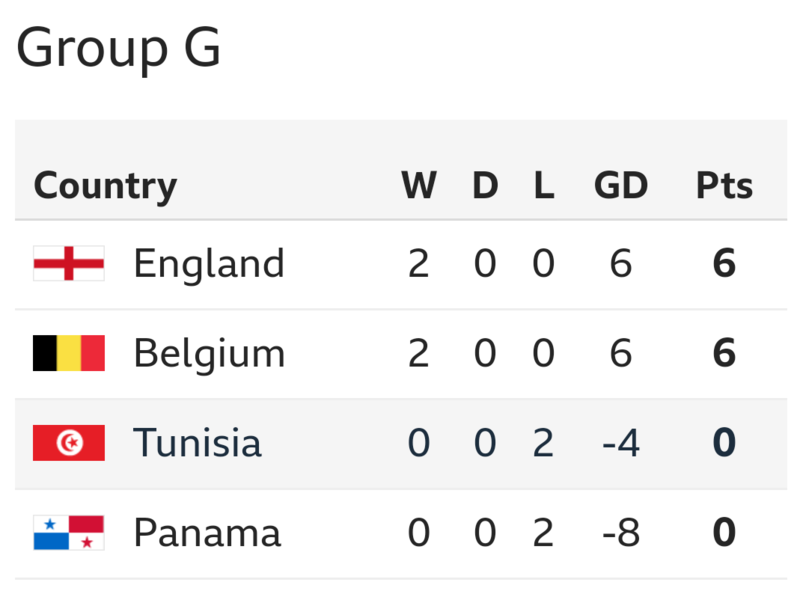 Such irony. 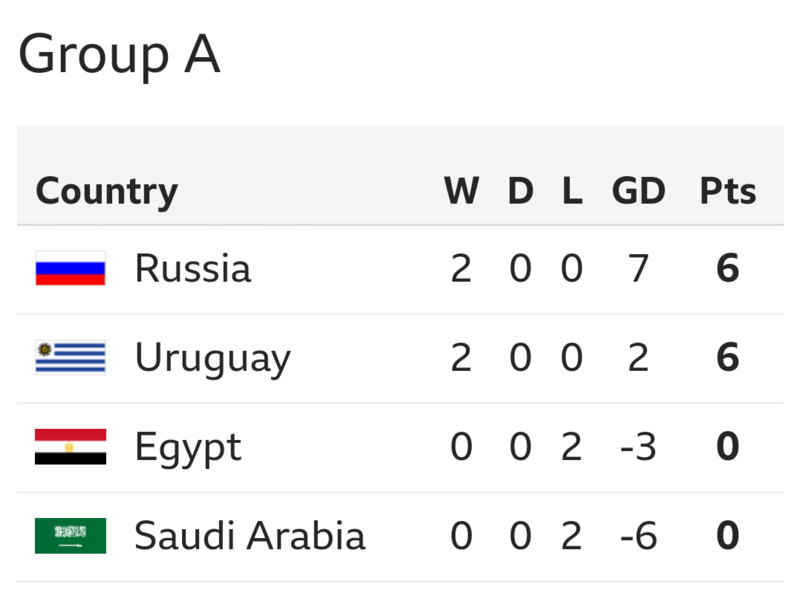 The World Cup hasn’t seen such appalling behaviour since Germany v Austria in 1982 fixed their result to both qualify at the expense of Algeria. 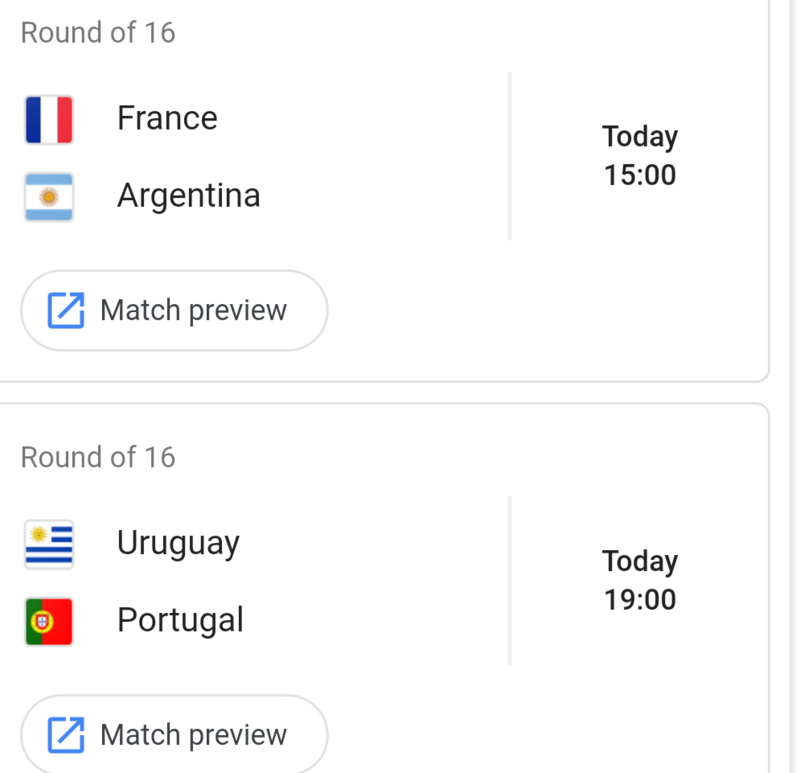 This game led to final group games being played simultaneously. 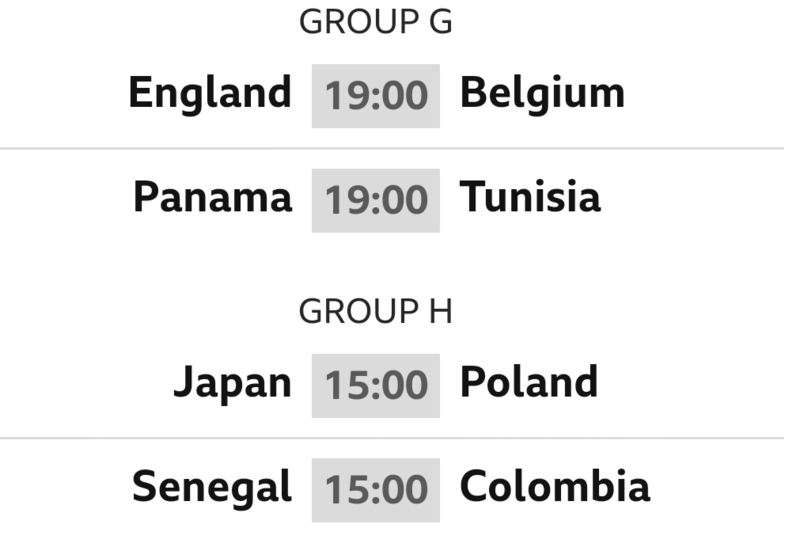 Group G was the expected anti-climax predicted, with everything more or less decided beforehand. 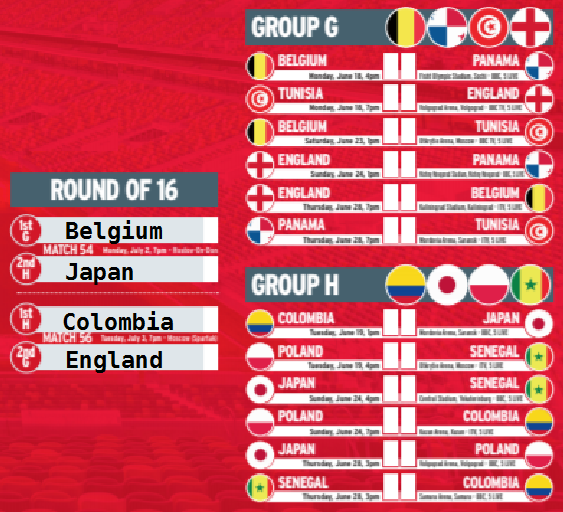 So we have avoided Brazil just as Gareth planned…. 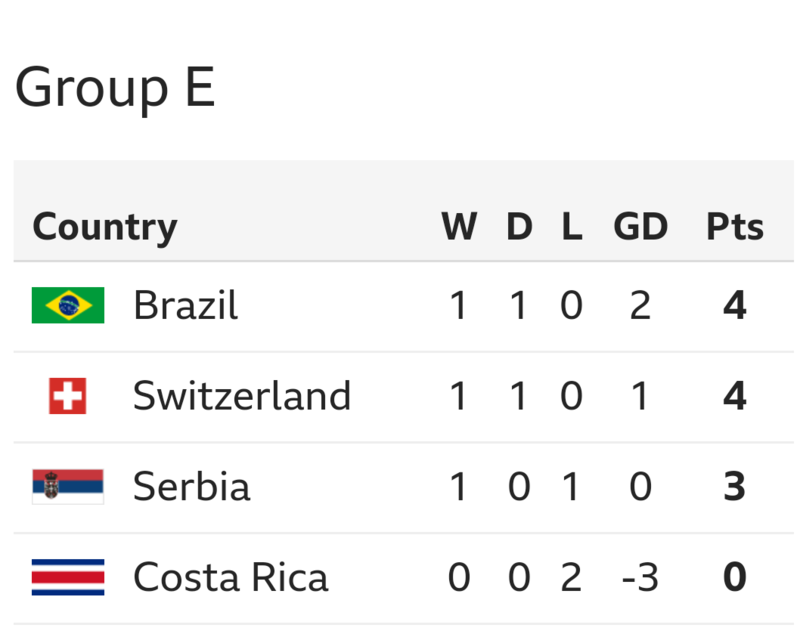 So, Group E finished as predicted with the Brazilians avoiding any close shaves and the Swiss doing enough to cement a spot in the last 16. 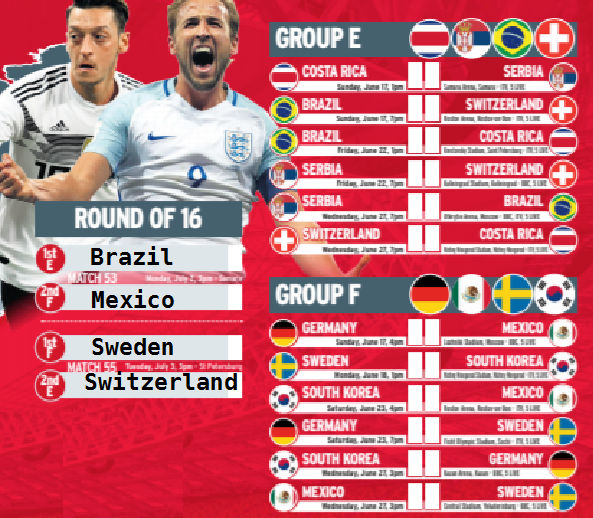 Group F produced the biggest shock of the tournament so far with the Germans unable to beat South Korea and thus going home as disgraced holders. 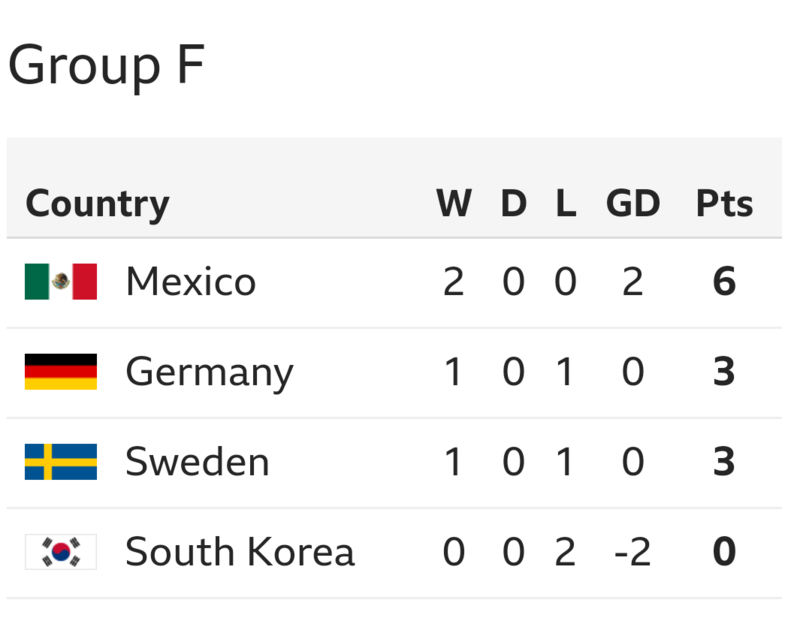 Sweden comfortably beat the Mexicans who were grateful for Germany’s collapse. 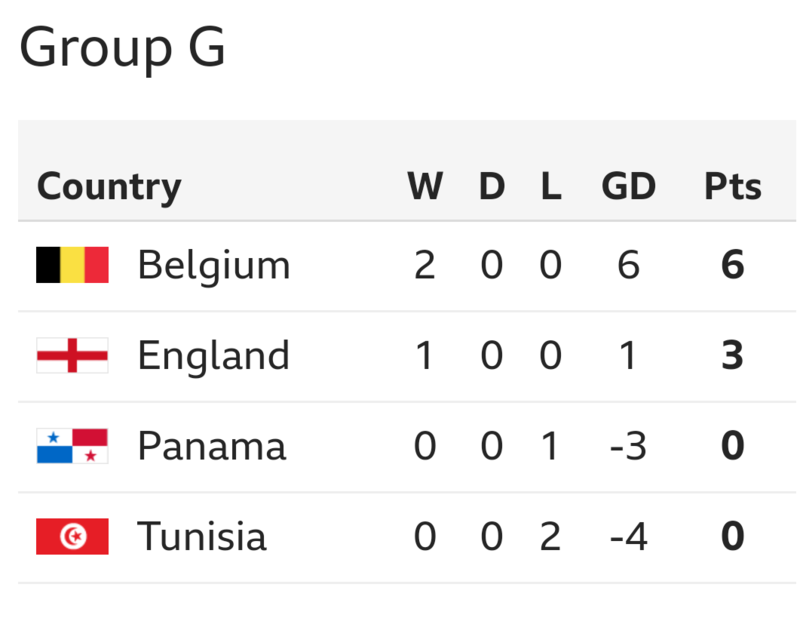 Group G features a straight shoot out between England and Belgium for top spot, though which possible opponents from Group H would be preferred, is anyone’s guess. 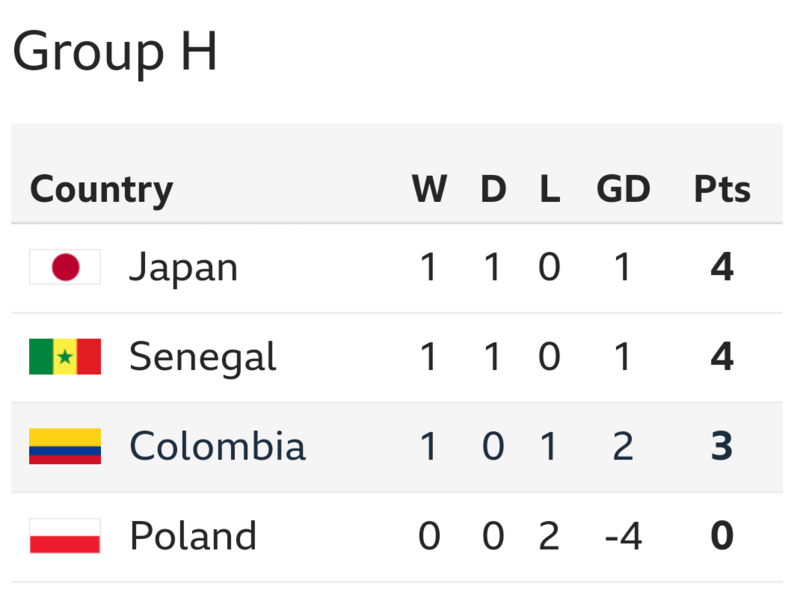 To progress from Group H, Japan need to avoid losing to a Polish side merely playing for pride. 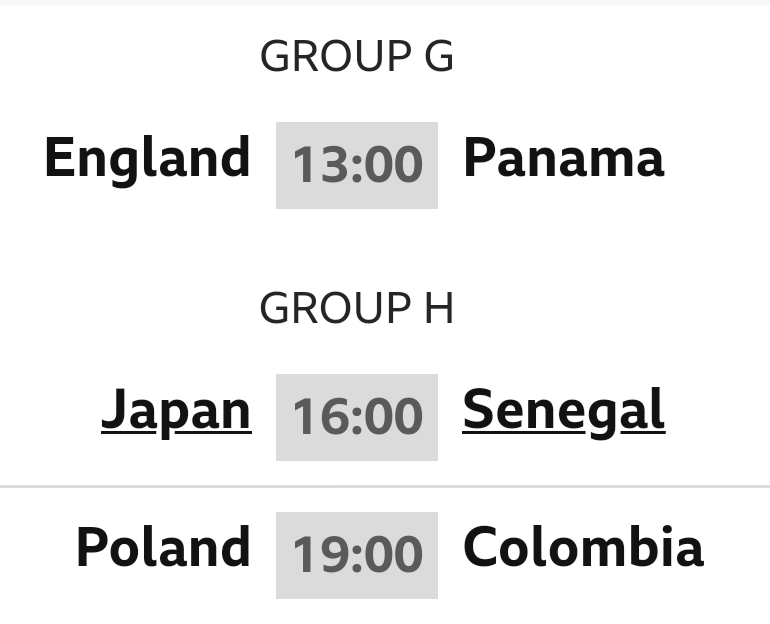 Senegal v Columbia could turn into fixture of the day, with Columbia needing to win to ensure their fate is in their own hands. 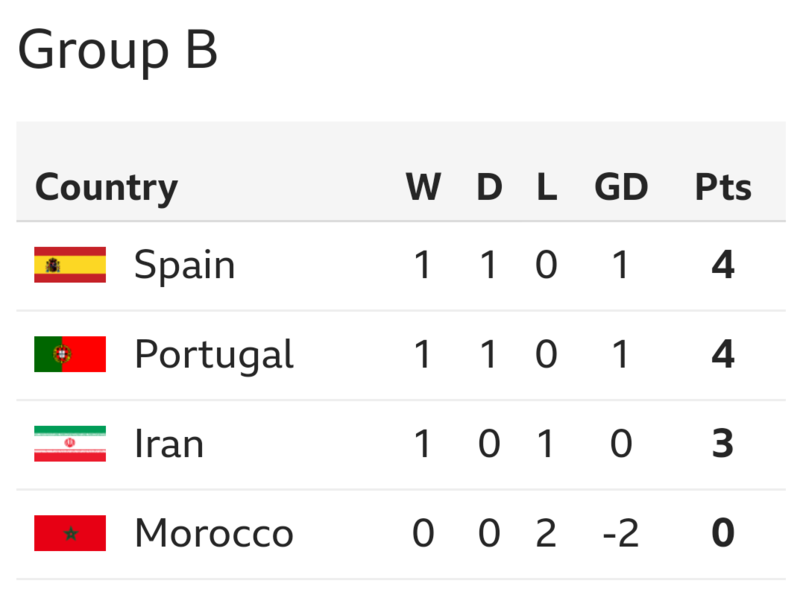 So, VAR makes a mockery of Group B and consequently the Round of 16 first games decided look like this……. 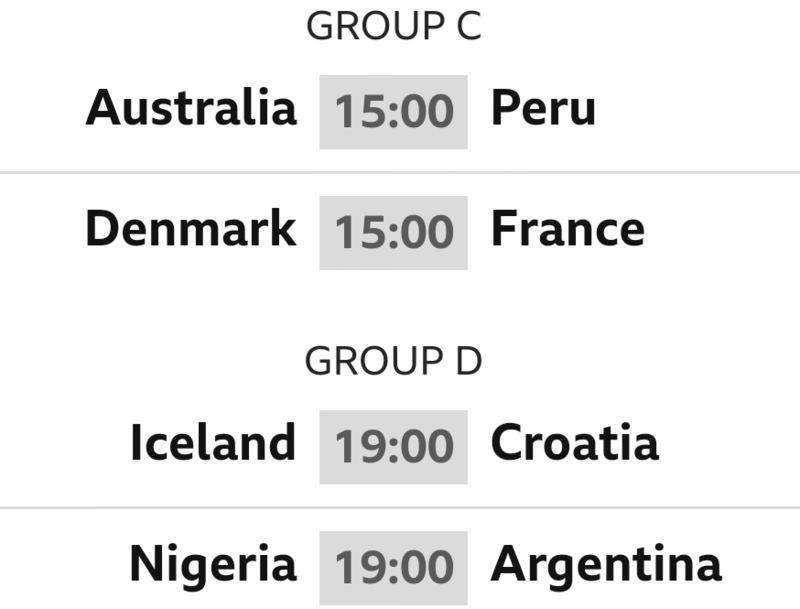 If France beat the Danes, Australia have a sniff at qualification from Group C.
Assuming Croatia beat Iceland, the Nigeria v Argentina game becomes a one game shoot out (though Nigeria will qualify if it ends as a draw).